Recent medical research found spending time with your grandchildren may prevent Alzheimer’s disease. Here at HomeHero we have had the pleasure of helping countless families affected by Alzheimer’s. The disease is hard on everyone in the family and we are grateful our caregivers have been able to offer support to these families. In the spirit of this new information, this week HomeHero made a fun list of things to do with your grandchildren in Los Angeles. The LACMA has several kid friendly programs to take advantage of including Family Days and their free admission Next Gen promotion. 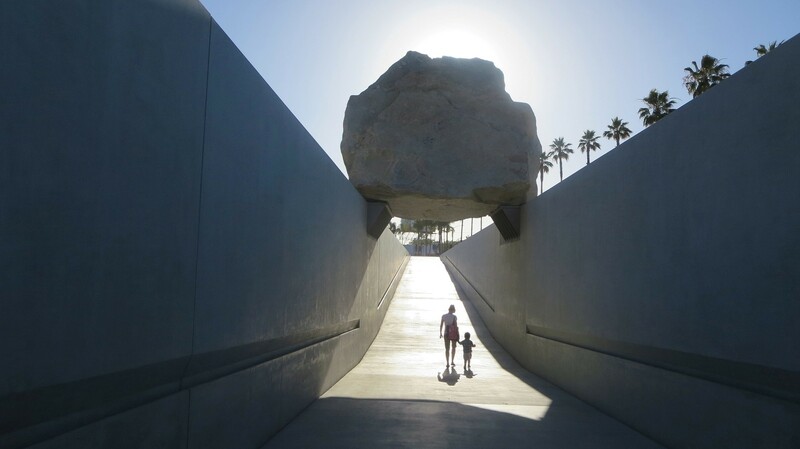 Blow their minds with the Levitated Mass exhibit. If you are up for a physical challenge take your grandkids for a hike. 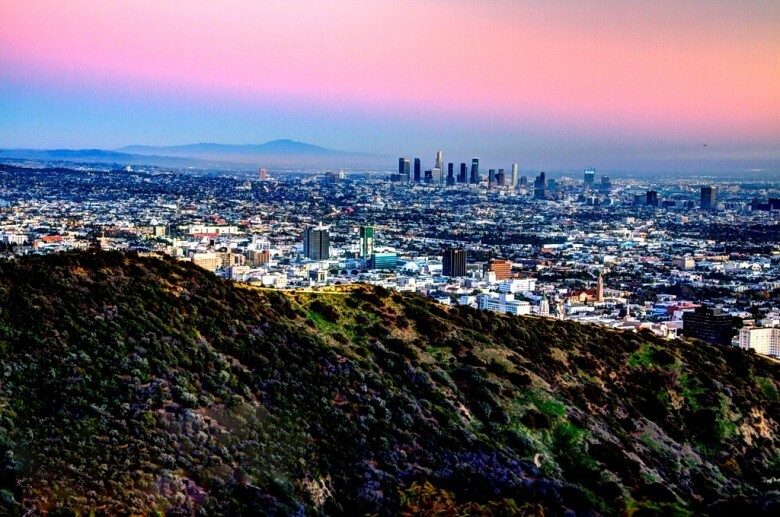 Los Angeles landmark trail, Runyon Canyon, is a great place to start. Present it to them as a “nature walk” and enjoy tricking them into exercising. The Los Angeles Zoo is currently offering what they are calling the Indian Rhino Encounter Tour. 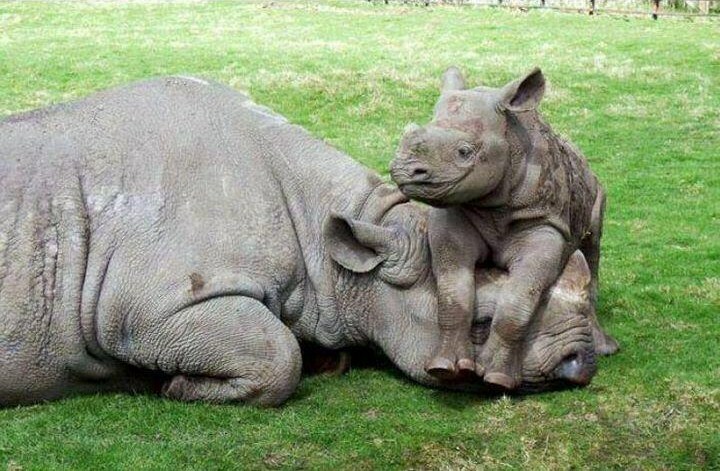 On this tour kids are able to get up close and personal with their beloved Rhino, Randa. Some tourists will even get the opportunity to feed her. The Los Angeles Zoo is known for being one of the best in the country. Encourage them to fall in love with literature. Take the opportunity to teach your grandkids the magic of buying a beautiful real life book they can hold in their hands at The Last Book Store. Introduce them to what a record is while you are at it. The Last Book Store has an impressive layout that adds wonder to the idea of a book store. 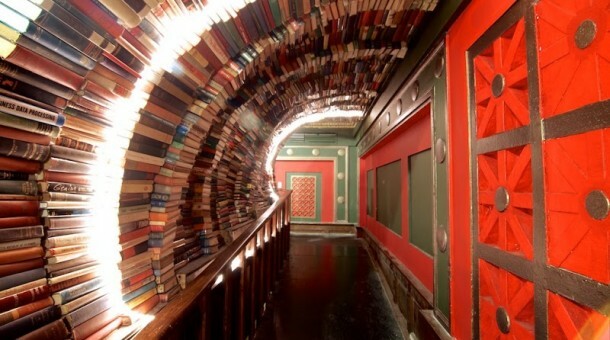 An old bank vault converted into a book store, The Last Book Store includes a record and vintage toy section as well. 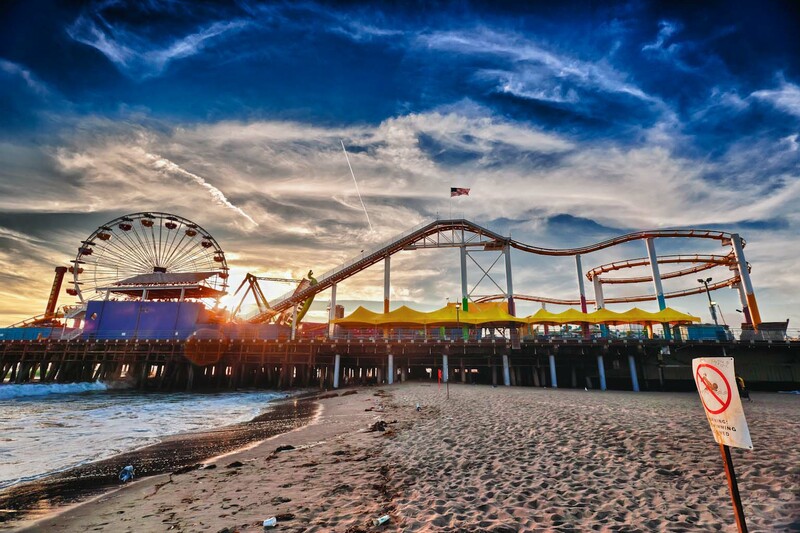 The Santa Monica Pier combines the beach with the fun of an amusement park. They have kicked off their annual interactive concert series for kids, Wake Up With the Waves, each Saturday morning through May 16th. Wake Up With the Waves is fresh-air fun with a rotating cast of musicians and entertainers who get kids engaged with singing, dancing, and playing. It is a perfect way to start the weekend. 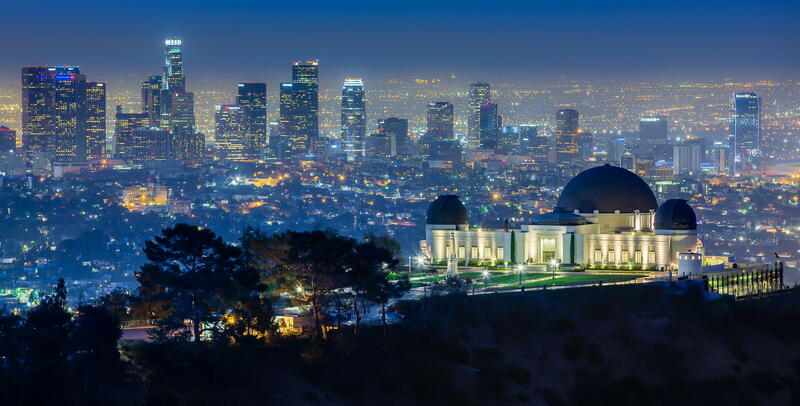 The Griffith Observatory can be enjoyed during the day, but it really shines after dark. Admission is free. Their newly expanded planetarium includes fascinating and educational exhibits. Observe the sky from the 12 inch rooftop telescope. Read the full research study here and learn more about the health benefits of spending time with your grandchildren.